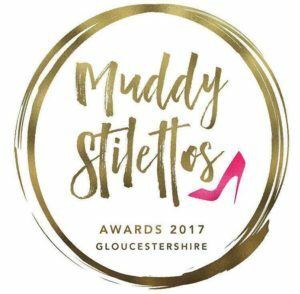 We were honored by making the top 5 finalists for salons in Gloucestershire this year a big surprise as we didn’t know this was happening. So a big thank you to those who voted for us! Much has happened this year again, and as well as staff changes we started an Apprenticeship scheme. Amy is now months away from achieving her level 3 in Beauty Therapy and alongside this she completed a diploma in Female Intimate Hot Waxing treatments. Amy is currently training alongside Jane for her CACI facials in conjunction with her level 3 qualification for electrical facials module. So there will at last be an extra pair of hands to help with this ever popular treatment! PS. We do have 10% off Hot Waxing treatments this month so make a note to get booked in before January. Gift Vouchers are as ever a popular way to treat a loved one or even to surprise a dear friend, they are available in £5, £10, £20 & £50 values….so go on indulge that special someone in your life!